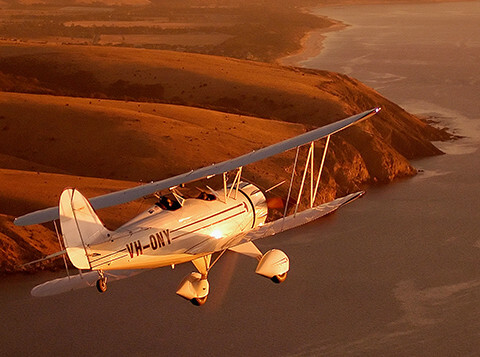 Adelaide Biplanes, the home of joy flights and flight training on South Australia’s Fleurieu Peninsula, are celebrating the arrival of the latest aerobatic biplane to join their fleet – the very first new customer production Great Lakes 2T1A-2 in the world, which can now be seen strutting its stuff on the runway and across the skies. 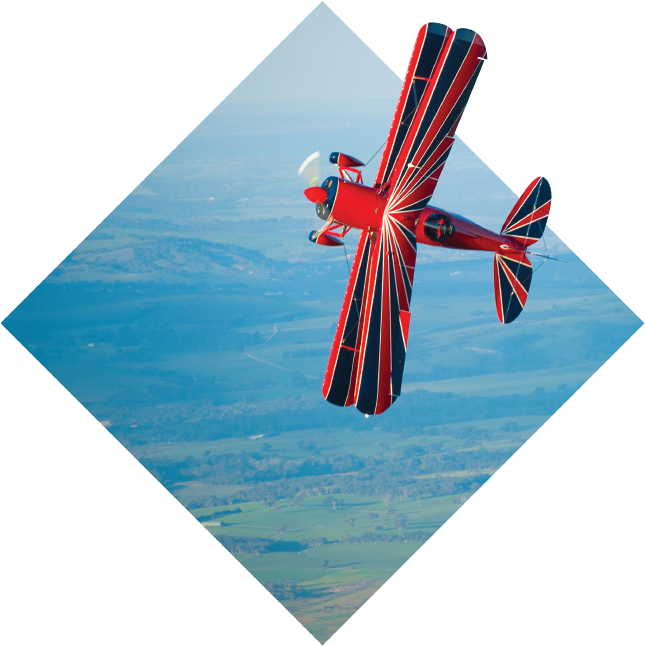 Custom built by Michigan based aviation company Waco Classic, this stunning new Great Lakes biplane leads the way as the primary aerobatic joyride aircraft. Waco Classic hold an enviable reputation for producing high quality modern day re-incarnations of classic aeroplane, with their signature aircraft being the Waco YMF5…. 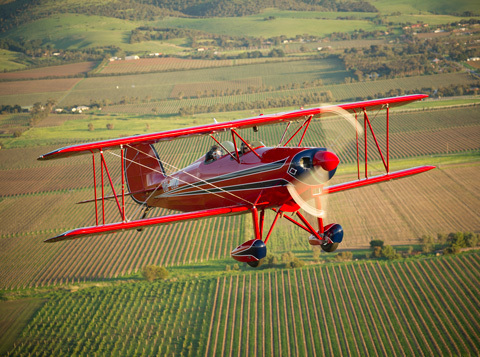 hills of the famed McLaren Vale wine region that lies below. 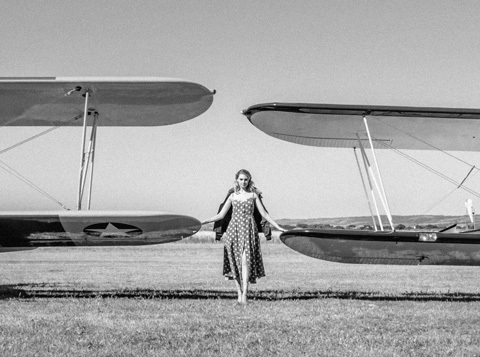 great sales success, wasn’t enough to save the company from the Great Depression, with production ceasing in 1936. 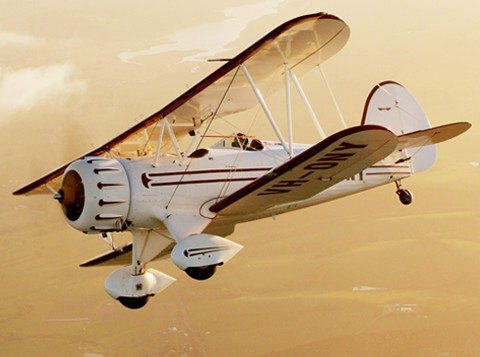 After a brief revival in the late 70’s, Waco Classic and Adelaide Biplanes have once again brought this classic biplane back to Australia. 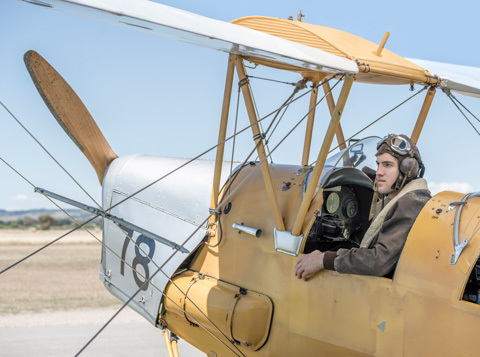 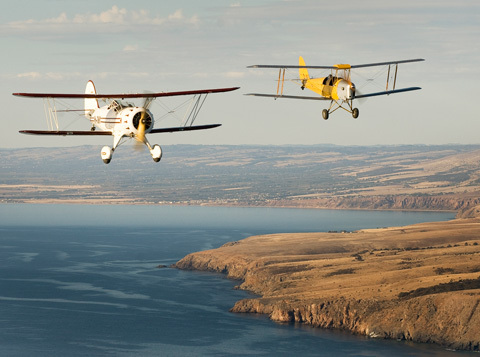 with a coffee on the deck from the Adelaide Biplanes kitchen and watch these awesome aircraft take to the skies in front of you, an equally stunning experience.